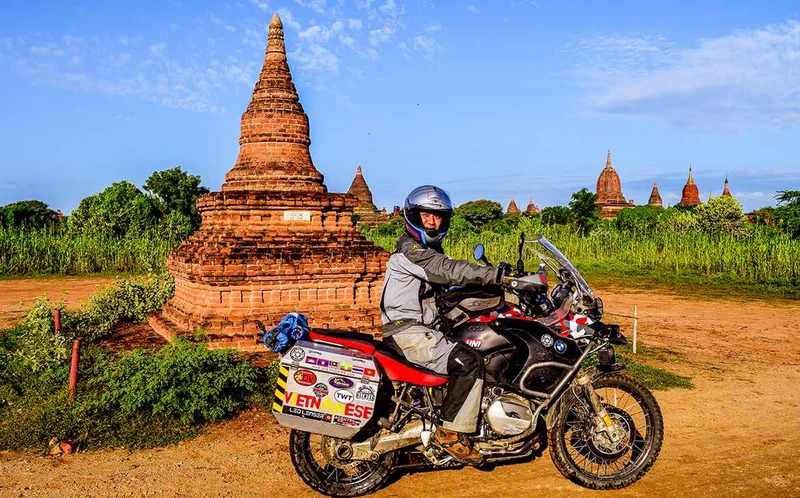 Trung Nguyen, from Ho Chi Minh City, has explored Laos, Cambodia, Thailand, Malaysia, Myanmar and his native Vietnam on a BMW R1200GS Adventure fitted with ODYSSEY II Panniers. 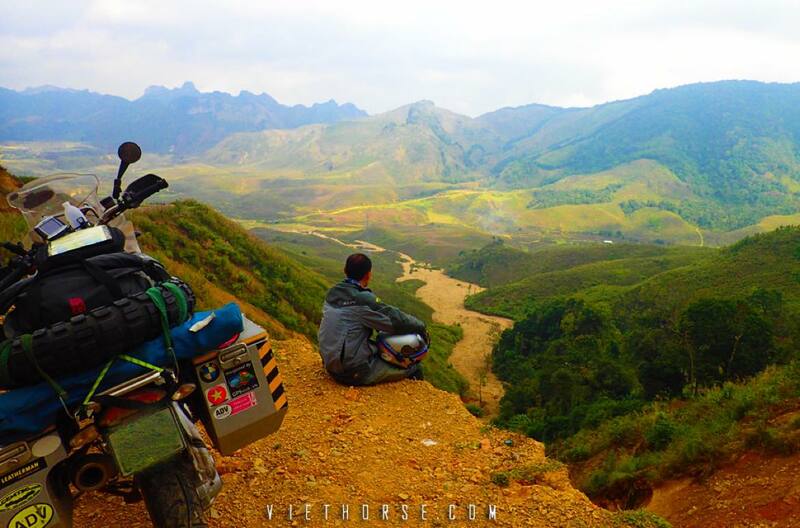 During a number of motorcycle journeys over the last three years, Trung has ridden on all sorts of terrain, in all sorts of weather, and experienced both the challenges and beauty of Southeast Asia. He’s visited the Preah Vihear temple in disputed land between Cambodia and Thailand, the Dong Van rocky plateau, and ridden on the Ho Chi Minh Trail and four of the greatest passes in Vietnam. Jesse boxes give me confidence when I’m riding on unknown routes, on road, off road, and crashing – they’re very tough and durable. I even use the Jesse box as the bike center stand while I remove my GSA’s front wheel. And recently I found one more thing I like about Jesse Luggage – its after sales service. I messaged Jesse’s staff and got lots of help. 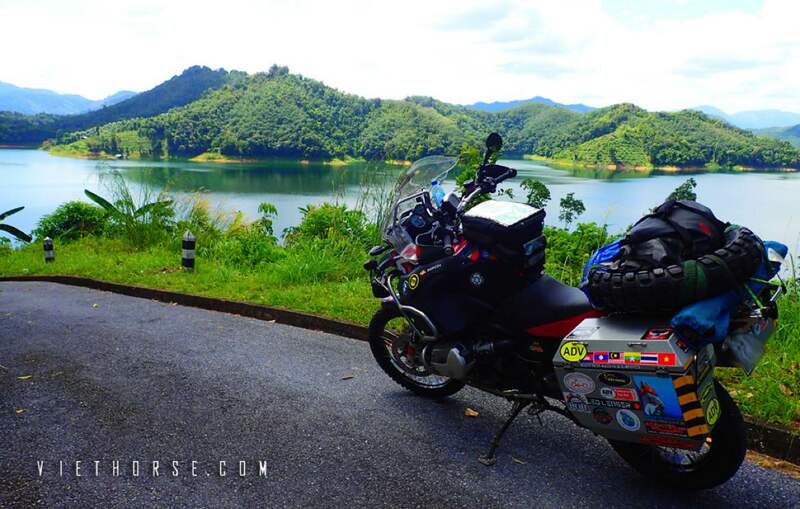 In the future, Trung hopes to ride in Africa and Europe and we’re looking forward to following his progress when he does.